The Waste Management and Resource Recovery Association of Australia (WMRR) would like to invite all financial members to attend the 2019 WMRR Annual General Meeting in Sydney on Wednesday, 8 May 2019. 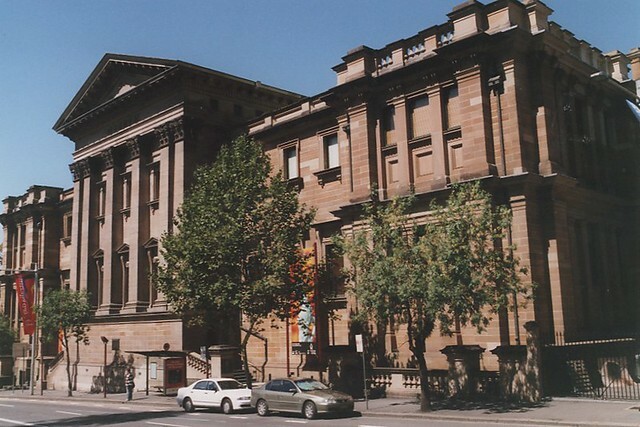 The AGM will be held at the Australian Museum from 4.30p.m. to 5p.m. Sydney time, followed by networking drinks with the Board. A full agenda and other details, including the teleconference number, will be released shortly. Items on the agenda will include the adoption of the updated Constitution, which was open for consultation till 28 March 2019. Please sign in to register for the event. The AGM is a members-only event.